There were a lot of people out there who were saying that the idea of bringing a female superhero came in the mind of Marvel after the success of DC’s Wonder Woman. Well, no matter where they took the inspiration from because Captain Marvel has surpassed the global haul of Wonder Woman. 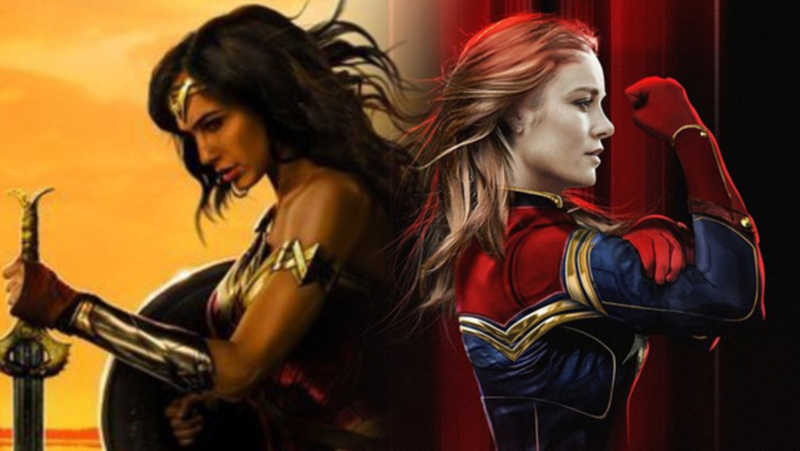 Captain Marvel debut movie has not just beaten Wonder Woman but has also skipped passed a lot of blockbuster films of the MCU as well. Academy Award winner, Brie Larson is fundamental in her role and according to fans, she has simply perfected her character. Some people have also said that it never looked like that it was Brie’s debut in the MCU as she fit in the Marvel world perfectly. 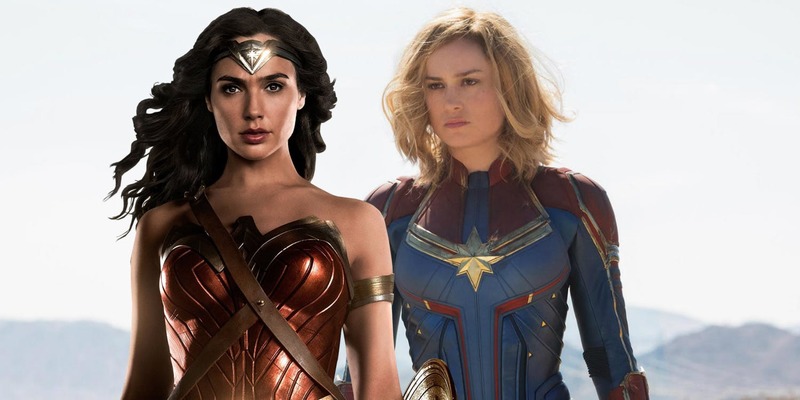 Captain Marvel has collected over $825 million from the combined global box office which has simply put it ahead of Wonder Woman, 2002’s Spider-Man and has also made it the 16th highest-earning superhero movie of all-time. Right now, Captain Marvel is hitting new heights and is on a red-hot run at the box-office. It is also going to surpass the $900 million mark by the end of this coming weekend. 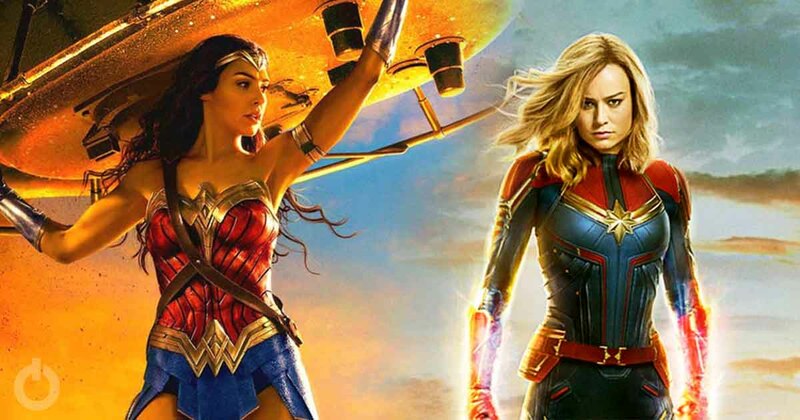 Captain Marvel’s debut at the box-office has been quite powerful as on the domestic level, the movie has earned a whopping sum of $286.4 million and has impressed people overseas with its $536.6 million collection. 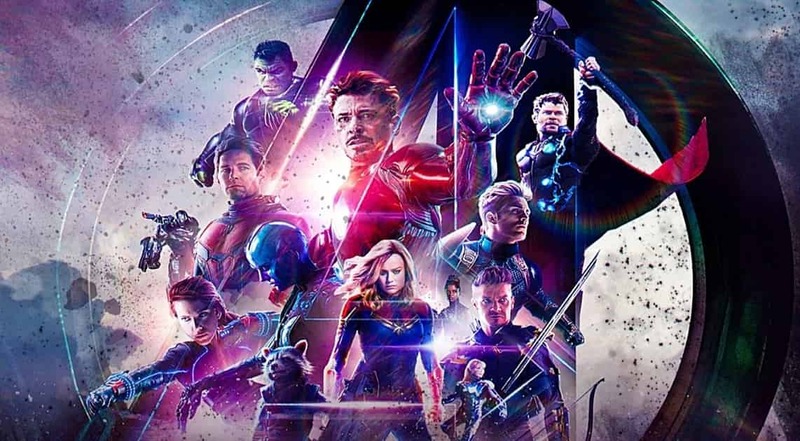 There are clear signs that the movie will go on to cross the $1 billion mark, and if somehow it manages to achieve this feat then I think it will be a huge win for Marvel. The next film they’re bringing is Avengers: Endgame and, if this debut movie has collected and impressed the fans this much, then I don’t think there’s any doubt that the record of Avatar will be broken by Endgame this time.